A year after Apple Pay was announced, the mobile wallet built into the iPhone doesn’t look as if it will “forever change the way all of us buy things,” as Apple CEO Tim Cook said it would. 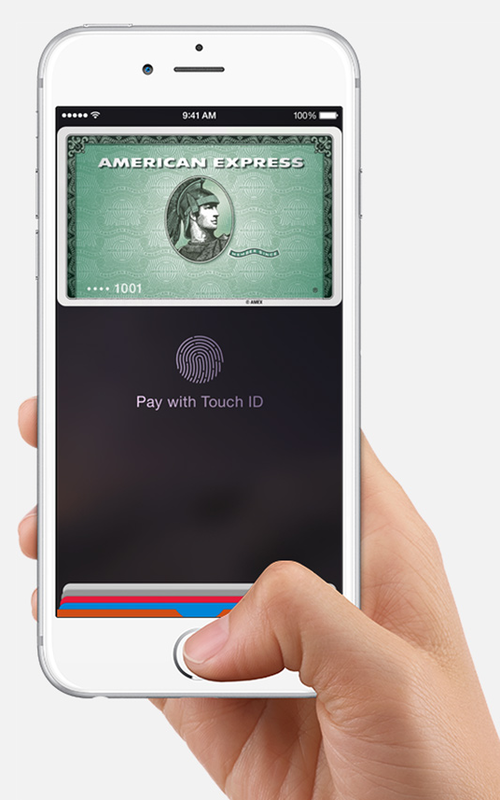 Only 13 percent of people with phones that can use Apple Pay have tried it, according to a June survey by consumer research firm InfoScout and the payments industry site PYMNTS.com. The survey also found that only a third of iPhone 6 consumers who were in a store that takes Apple Pay actually used it, down from almost half three months earlier. On top of that, Apple Pay still accounts for only 1 percent of physical store transactions in the U.S.—a “microscopic” amount, says David S. Evans, founder of payments consultant Market Platform Dynamics. This entry was posted in Apple, Apple Pay, mobile and tagged Apple, Apple Pay, Mobile payment, mobile wallet. Bookmark the permalink.